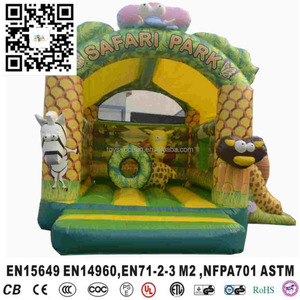 3 YRS Zhengzhou Sunwell Amusement Equipment Co., Ltd.
3 YRS Guangzhou Channal Inflatable Co., Ltd.
you only connect the power supply when you run them 2) our engineers can be sent to help you install at your site 3) can offer free training and our engineers can teach you how to install and operate step by step. Oculus were not able to ship the touch controllers due to issues with the software, not the hardware, but they knew that until the software issue has been resolved overall experience will suffer. This is not something HTCVive care about so much, their OpenVR based platform is less mature (less complex9) and as a result has not had the same controller integration issues that Oculus had. 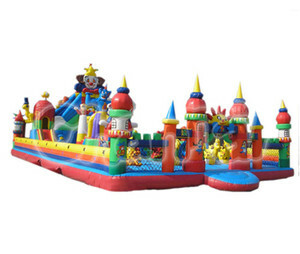 YL Bouncing Amusement Water Park Combo Inflatable Fun City Guangzhou YL Inflatables Limited . 1. 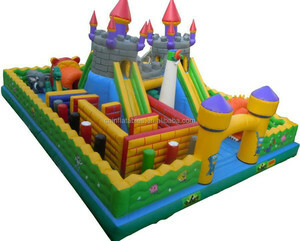 Any CERTIFICATE on your inflatable fun city9 -- Yes, UL/CE for products, and ISO9001 for our factory . 3. 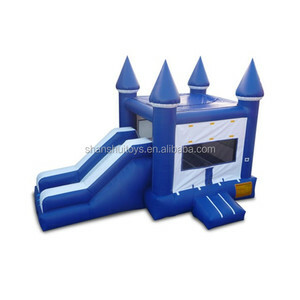 Can I print my LOGO on the inflatable fun city9 -- Sure, we can print your picture or logo on the inflatable products . Welcome you visit our factory at any time. NOTE: Your design or logo are acceptable. 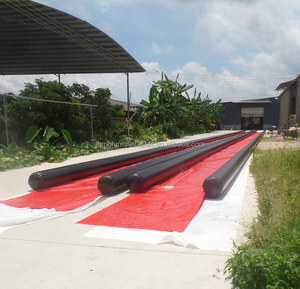 Inflatable water trampoline is available. Alibaba.com offers 47,179 park city products. About 4% of these are inflatable bouncer, 1% are sculptures, and 1% are slides. A wide variety of park city options are available to you, such as plastic, pvc, and resin. 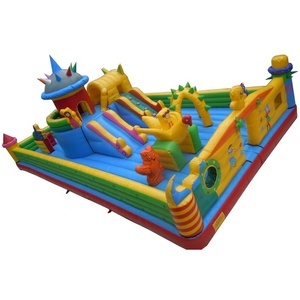 You can also choose from block set, castle, and slide. 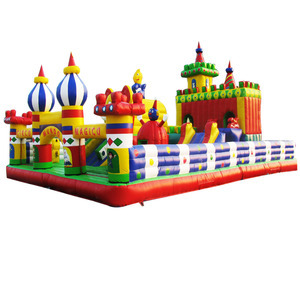 As well as from construction toy, educational toy, and diy toy. And whether park city is abs, or pp. There are 47,179 park city suppliers, mainly located in Asia. The top supplying country is China (Mainland), which supply 100% of park city respectively. Park city products are most popular in Domestic Market, North America, and Western Europe. You can ensure product safety by selecting from certified suppliers, including 27,916 with Other, 17,554 with ISO9001, and 3,633 with ISO14001 certification.